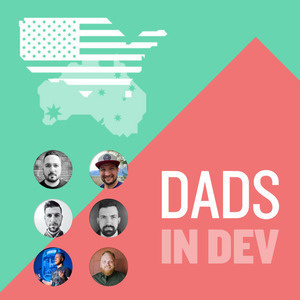 In this episode, Jake and Michael are joined by JMac to discuss maintainable code, keeping your Laravel codebase up to date, and more. Thanks to this episode's sponsor, Andreas Hubenthal! Jake and Michael discuss queueing jobs at scale with Laravel Horizon, web sockets implementations, and using exceptions to bail you out of handling falsey conditions. Jake and Michael catch up for the 50th episode and discuss Michael's ACL reconstruction, time management, and scaling infrastructure. Jake and Michael discuss the very first Laracon AU, designing and building forms, using Bootstrap and Tailwind CSS, and advanced learning. Jake and Michael return to discuss the introduction of further type-safety in PHP, BladeX, finite state machines, and rendering HTML emails.